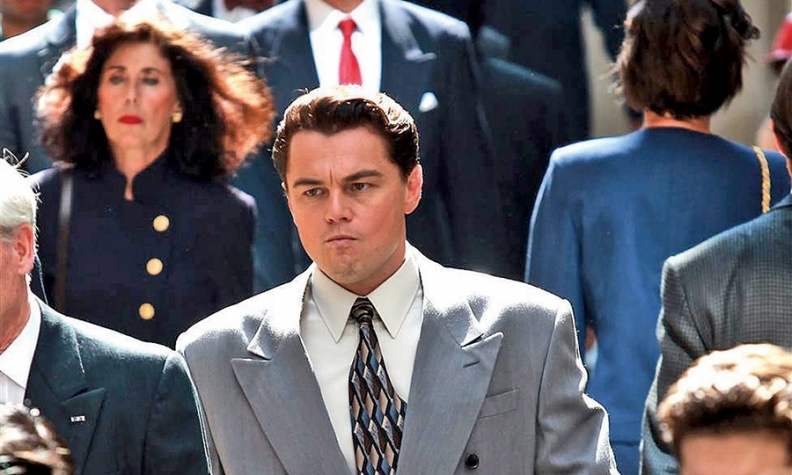 DiCaprio: “The Wolf of Wall Street” is ready to tackle another case of business behaving badly. Volkswagen hasn't been the subject of a feature film since The Love Bug series, but that's about to change. Paramount acquired the rights to New York Times reporter Jack Ewing's upcoming book about the VW diesel scandal. Leonardo DiCaprio has signed on to co-produce the film. One wonders what role DiCaprio will assign himself in the titanic tale of the emission test cheating scandal. Perhaps a rogue software engineer reminiscent of the cad he played in Catch Me If You Can, or maybe deposed VW CEO Martin Winterkorn? DiCaprio has experience producing films about shady practices in the business world. He produced and starred in The Wolf of Wall Street, adapted from the book of the same name by former stockbroker Jordan Belfort, who spent 22 months in prison after pleading guilty to fraud. Paramount bought the movie rights to the hurry-up book after publishing rights sold for mid-six figures to the publisher Norton. Meanwhile, details of the scandal are still unfolding. German prosecutors haven't yet figured out who the bad guys are. One hopes they will have gotten to the bottom of the story before the shooting script is finished.